All women wish for a problem-free pregnancy. However, around 5% of pregnant women are at risk of having some kind of health issue with their baby. The term prenatal diagnosis refers to the detection of any chromosomal, genetic or physical abnormality in an unborn baby. Most obstetricians recommend a nuchal translucency scan at 12-14 weeks of gestation and a morphology scan at 18-20 weeks of the pregnancy. The more invasive forms of testing, such as CVS or amniocentesis, might then be needed if a high risk of chromosomal abnormality is present or if there is a physical problem. Non Invasive Prenatal Testing (NIPT) may also be helpful in assessing the risk of a foetal chromosomal abnormality. 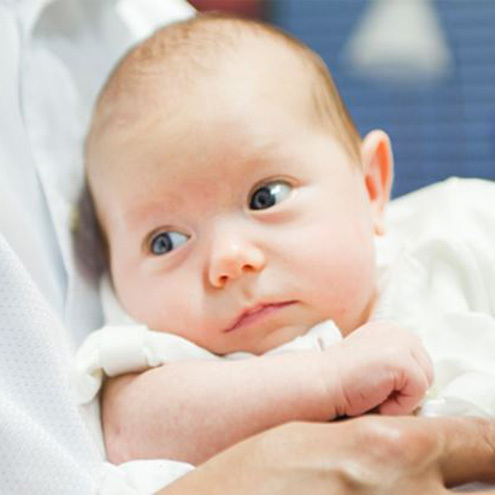 While these types of testing can accurately determine a chromosomal abnormality, it is important to understand that no prenatal test can tell us how severely affected a baby with a chromosomal abnormality might be. Also, this type of testing will not be able to exclude all abnormalities even if the chromosomes are normal. We always carefully counsel our patients when risks are identified, before any invasive tests take place. And fortunately, most of the time the test results are normal. 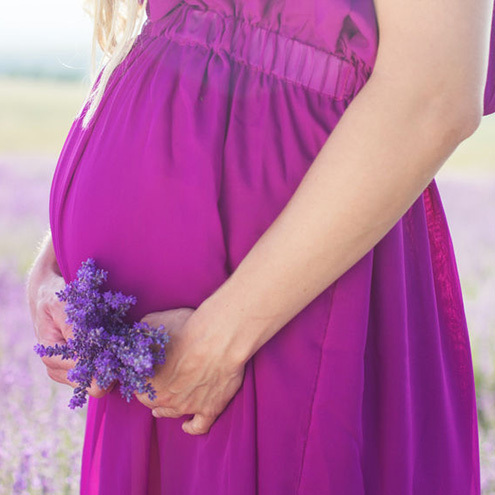 We work closely with Newcastle Ultrasound, which is located within our Practice to ensure that you receive the best care possible for accurate, reliable prenatal diagnosis.